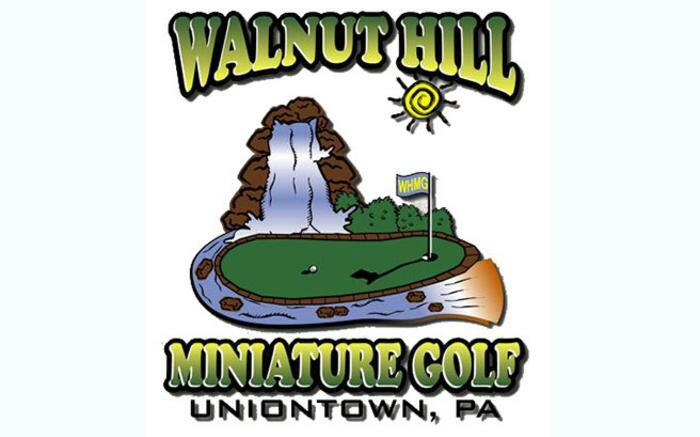 18-hole golf course with two beautiful waterfalls, two winding streams and a pond with a water spray. There is a courtyard designed with nature in mind for a quiet place to enjoy frozen custard. 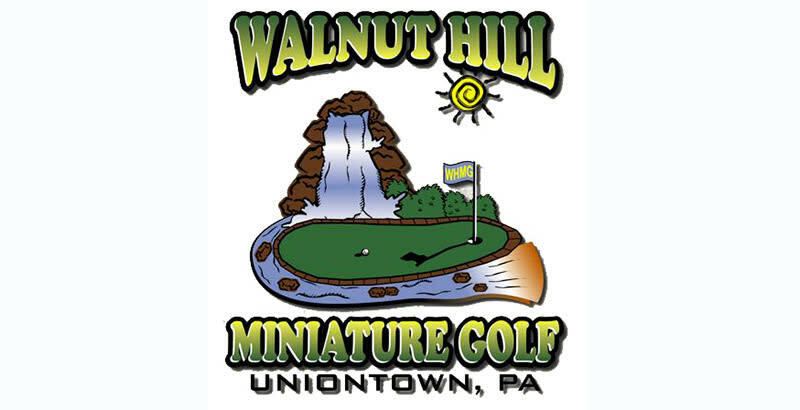 Our goal is to create a fun family atmosphere for date night, parties, church socials, senior get-togethers or just to play a round of golf by yourself.